Born on an RAF camp where his father was a Squadron Leader, MRC Kasasian was raised in Lancashire. After drifting through a succession of careers as varied as a factory hand, wine waiter, veterinary assistant, fish fryer and fairground worker he went to study dentistry at UCH London. On quitting General Practice, Martin began his ‘Gower Street Detective’ series with ‘The Mangle Street Murders’ and has never looked back. I don’t think anything can replace the magic of a good story when you are a child. 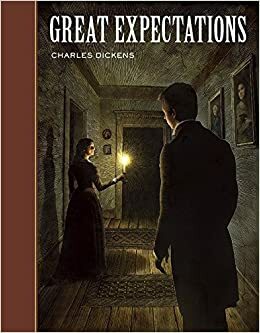 The early scenes of Great Expectations always haunted me especially Magwitch and Miss Havisham, the adventures of Treasure Island thrilled as did Coral Island and the Tales of Troy by Roger Lancelyn Green were spellbinding. William Brown. I always wanted to be like him, playing and getting into scrapes. My mother would probably have said that I was. Mrs K might say I still am. Occasionally I will revisit a story in book form or narration. They still make me smile and Martin Jarvis does a hilarious Violet Elizabeth Bott. I spent 5 years with Sidney Grice and March Middleton in my Gower Street Detective Series and I felt it was time to move away from the Victorian era and try my hand at something else. Like many people, I find the Second World War a fascinating, if horrifying, period of history. People tend to focus on Hitler or the great battles but I am interested also in what life was like for those who stayed at home in what became a total war. The sight of women in uniform came as quite a shock to many people. In one newspaper poll the public said they hated it more than rationing! A Woman Police Officer was even more disturbing and I wanted to see that world through her eyes. Very much so. I was so upset when one of my main characters in The Gower Street Detective Series got killed that I cried. Some of my readers got upset too and told me I was a monster which, in a way, is a great compliment. 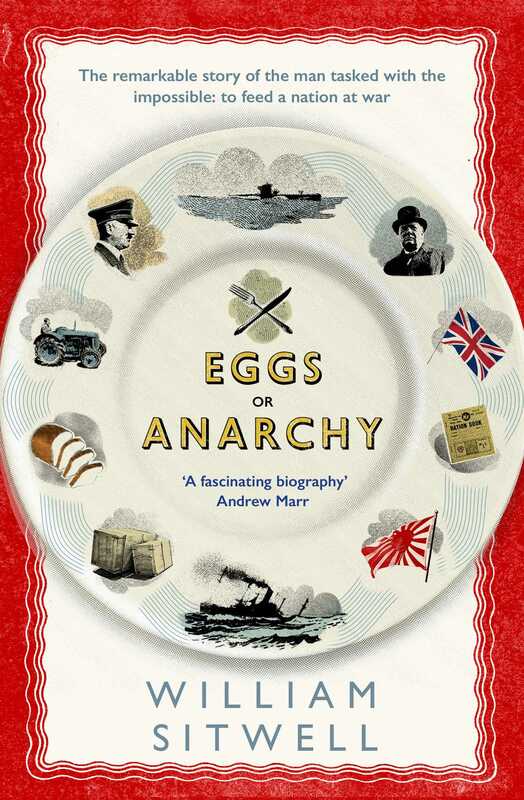 ‘Eggs or Anarchy’ by William Sitwell – a terrific account of Lord Woolton and his struggles to feed the nation in World War 2. Some of his greatest battles were fought against Churchill who opposed Woolton’s plans to introduce rationing at all! It would have to be something Jazzy to fit in with the feel of the time. Glen Millar’s Moonlight Serenade would do the trick, though it’s really instrumental. Judy Garland’s Over The Rainbow must have been played a billion times but it still has something special – a song of hope in a time of darkness. No. I never read fictional crime stories or whodunnits. A great deal of my reading is research but for pleasure, I still like history and biographies of interesting people i.e. not celebs. Next week’s lottery numbers would be useful or, failing that, what, if anything, they would like to see from me next. The second of my Betty Church books. It’s in its early stages but I’m very excited about it. It has the ingenious working title of ‘Betty Church 2’. Not sure how I thought that one up.